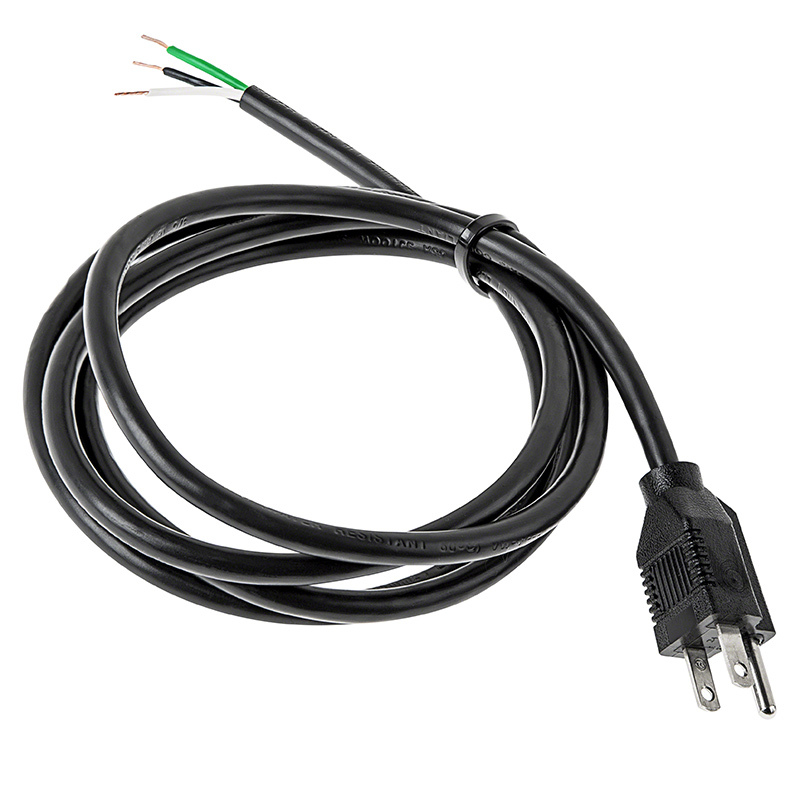 Standard grounded power cord for plugging power supplies into standard 115VAC receptacle. 18 gauge, SJT type 3 conductor, 6 foot length. 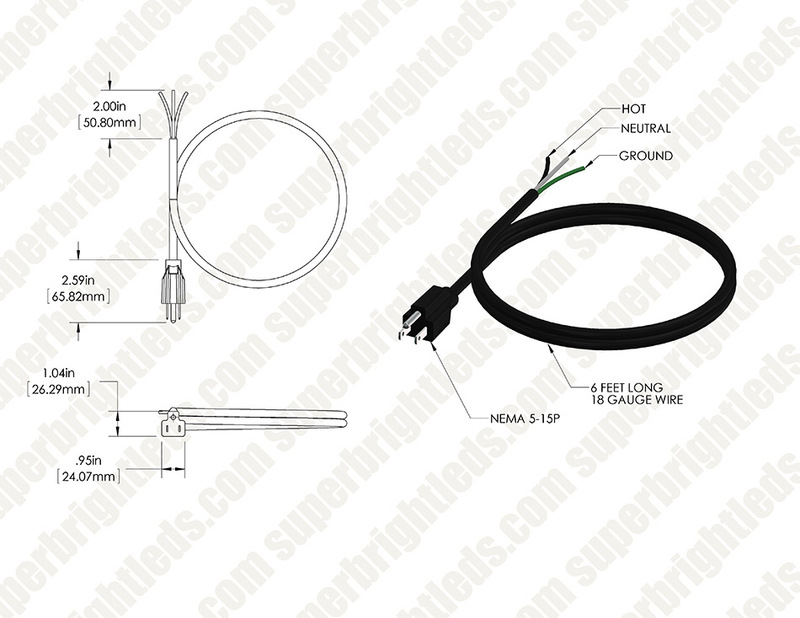 Very simple power cord. fast delivery, 3 prong outlet. What more can we say.? Maybe do a 3 prong in white that has a flat head, so it can fit behind furniture better.